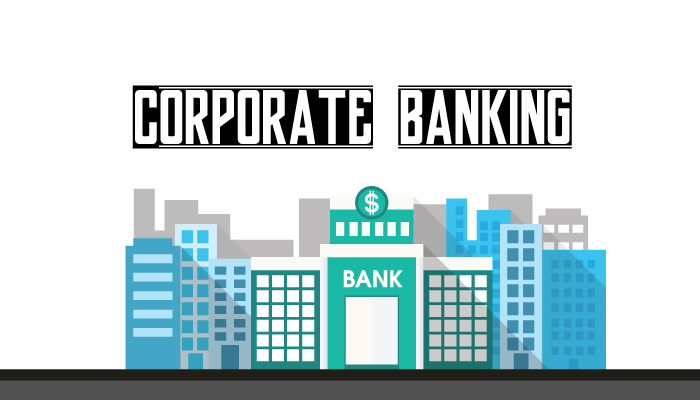 Corporate banking is similar to retail banking, but instead of dealing with everyday people, corporate bankers deal with companies. Clients from this segment typically range from SMEs to large corporations. Those who work in this field are employed by commercial banks that offer corporate clients financial services such as treasury advice, loans and credit, trade finance and more. Some of a corporate banker’s responsibilities include meeting with clients to discuss their financial needs and to provide financial advice accordingly. They also offer advice about mergers, acquisitions and capital markets to help clients make sound financial decisions. Like most careers in the banking sector, corporate banking often entails high levels of responsibility. The prospect of upward mobility and impressive benefits for employees, however, makes the sector a popular career choice among graduates. For this reason, competition can be fierce. As a result, recruiters prefer applicants who have done an internship in this area of work as they would have a better understanding of the field and would be more likely to hit the ground running as soon as they start work. Most corporate bankers enter this field through a graduate scheme and start out as analysts. Your training will involve rotations across varying teams to learn about the different areas of work and to develop an understanding of the industry as a whole. You may also receive the opportunity to shadow senior relationship managers to client meetings and observe how they sell the bank’s products. During these sessions, you will be able to familiarise yourself with key corporate banking products and to pick up crucial client-facing skills. After a year or two under the graduate scheme, you will be able to progress to a junior or an associate level, and will gradually be given the responsibility to handle clients on your own. During your years as an associate, you are expected to establish relationships with corporate clients, which may take a few years to build as it requires experience and skill to successfully gain their trust. To rise up the ranks, you need to build a network of external relationships while still maintaining a strong relationship with your existing clients, and help the bank secure important accounts. It is not necessary for you to hold a finance-related degree to enter this field. Recruiters typically look for applicants with skills such as numeracy, negotiation, interpersonal and analytical ability. The need to build relationships in corporate banking also calls for qualitative skills and high emotional intelligence. Apart from these skills, internship and training experience have become increasingly sought after by employers. It is thus advisable for you to attend apprenticeship programmes and internships during university to build up a repertoire of skills and possibly have an advantage over other applicants. As with all client-facing jobs, you may encounter demanding and difficult clients from time to time. Additionally, the working environment is often fast-paced and high-stress in nature. However, as a corporate banker, you will be able to work with a variety of products as opposed to being pigeonholed to working on just one product for the length of your career. As such, you would be able to flex your intellectual and creative muscles as you work on successfully matching the right products to your clients. Online application forms work like precision tools for recruiters, sifting through candidates by using specific criteria. Unlike most firms that offer a Management Associate Programme (MAP) or equivalent, Accenture offers the flexibility and autonomy to graduates to design their own careers in well-defined and structured career tracks. Going for your first internship interview? Make sure you know what to expect, and what is expected of you before walking through that door. Making a good career match means thinking about the people, the place, the position and, most importantly, YOU.